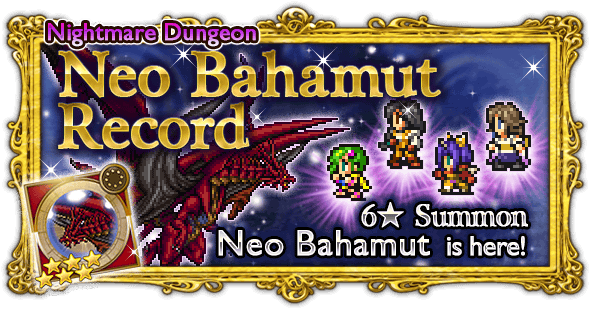 Neo Bahamut is a 6★ Summon ability. It deals three non-elemental hits to all targets. 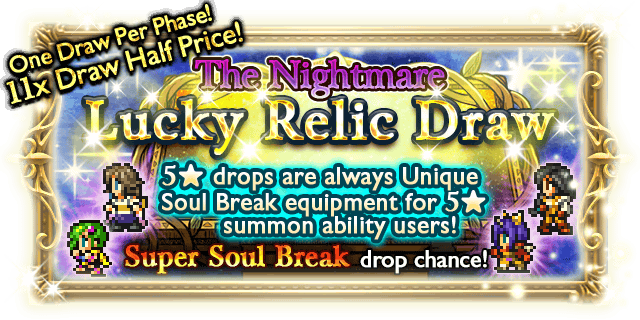 Any 5★ relic you draw is guaranteed to be a unique Soul Break for 5★ Summon characters! Defeat Odin before he uses Zantetsuken three times. Attack: Deal physical damage three times to one target. Zantetsuken: Deal very heavy physical damage to all targets. Defeat the Brothers without being KO’d. Exploit the Brother’s weakness to poison attacks. Exploit the Brother’s weakness to wind attacks. Heal: Restore a small amount of HP to a target. Heal: Restore a small amount of HP to one target. Reaper: Deal physical damage to all targets. Sacred is the big red guy; Minotaur is the small blue guy. Mad Cow Special is only used when both of them are alive. You can focus one down ASAP or use AoEs. Defeat the Magus Sisters before they use Delta Attack three times. Razzia: Deal physical damage to one target. Delta Attack: Deal heavy physical damage to all targets. Camisade: Deal physical damage to one target. Curaga: Restore a large amount of HP to one target. Fira/Blizzara/Thundara/Watera: Deal fire/ice/lightning/water damage to one target. Drain: Deal moderate damage and steal HP from one target. Passado: Deal physical damage to one target. After a set number of turns, if all three sisters are alive, they will perform the Delta Attack. Cindy will use Raise when either Sandy or Cindy are defeated. It is wise to take down Cindy first for obvious reasons. 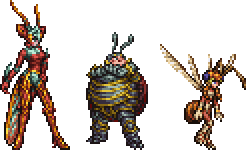 Carbuncle is great against Mindy’s magic attacks, and Draw Fire + Retaliate is great in general since they all have physical attacks. If you have well honed AoE magic/summons this fight will be quick. Propeller Wind: Confuse all targets. Use defensive Breakdowns or defensive buffs coupled with a defensive Soul Break like SG/SS2. Exploit the Ark’s elemental weaknesses for a quick fight. Hit Neo Bahamut with Summon magic. Do not use physical attacks on Neo Bahamut. 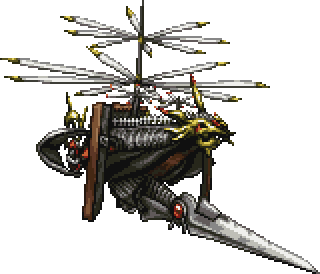 Do not use black magic against Neo Bahamut. Dragon Fang: Deal physical damage twice to one target. Firestorm: Deal special wind damage to all targets. Megaflare: Deal moderate non-elemental damage to all targets. Tail: Deal moderate physical damage to one target. Lunge: Deal ranged physical damage to all targets. Energy Bullet: Deal special non-elemental damage to one target. Energy Bullet: Deal moderate special non-elemental damage to one target. Energy Bullet: Deal heavy special non-elemental damage to one target. UPDATED: TFMurphy has made an official AI post on reddit, below is taken from said post. Neo Bahamut begins battle with a completely empty ATB. He will use a different attack each turn. Phase 1 ends either when Neo Bahamut is brought under 81% HP, or immediately after he uses Gigaflare. 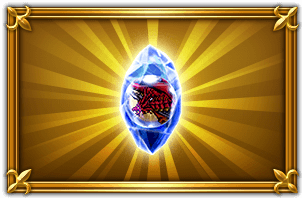 When Phase 2 begins, Neo Bahamut will gain the Perma-Reflect status (which does not wear off and can not be dispelled), and his ATB will be reset. He will then begin this phase in Fire Form. If Neo Bahamut takes damage from a SUM-type ability that he is currently resistant to, an Energy Orb of that element will be formed. Only one Energy Orb for each of the three elements can be active at any one time, allowing for a maximum of three (Fire, Ice and Lightning). During Phase 2, Energy Orbs cannot be targeted or hit by any attack. Unlike Neo Bahamut, Energy Orbs have a normal cast time of 1.714 seconds. 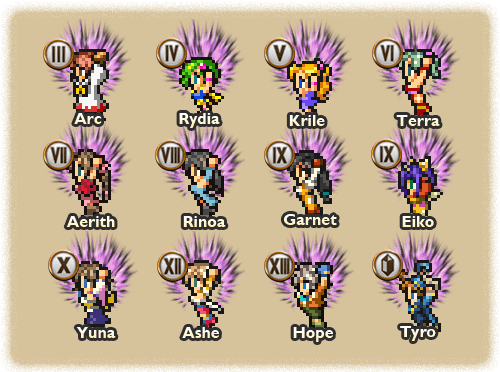 If an Energy Orb is in the middle of casting an ability when its Stage is increased, it will abort the cast and begin in the new form with a full ATB; otherwise, its ATB is left unchanged. 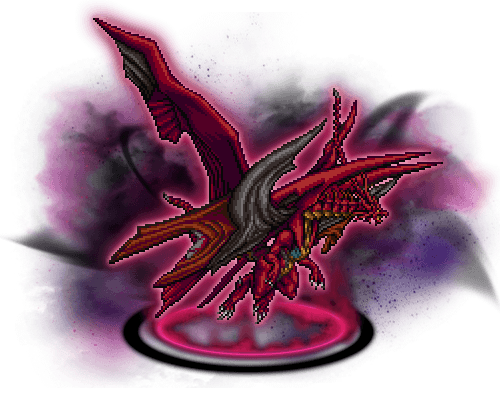 When Phase 3 begins, Neo Bahamut will lose the Perma-Reflect status and all elemental weaknesses and resistances. All Energy Orbs that have been created will now become targetable. 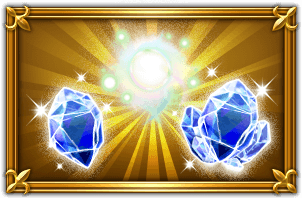 The ATB of both Neo Bahamut and the Energy Orbs will be reset. 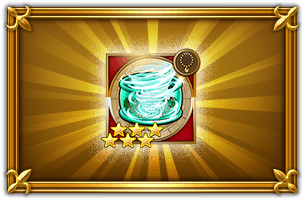 The Energy Orbs do not take 2x damage from Summons like Neo Bahamut does, but they have lower DEF/RES to compensate. During Phase 3, any existing Energy Orbs will do nothing each turn until either at least one of them is killed, or Neo Bahamut consumes them all on his 5th turn. After any Energy Orb is killed, no matter the outcome, Neo Bahamut’s ATB will be reset.